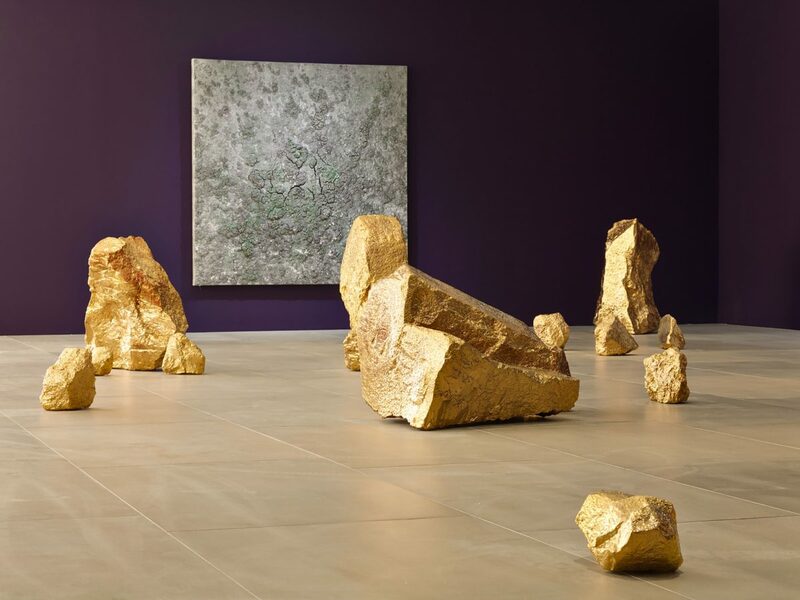 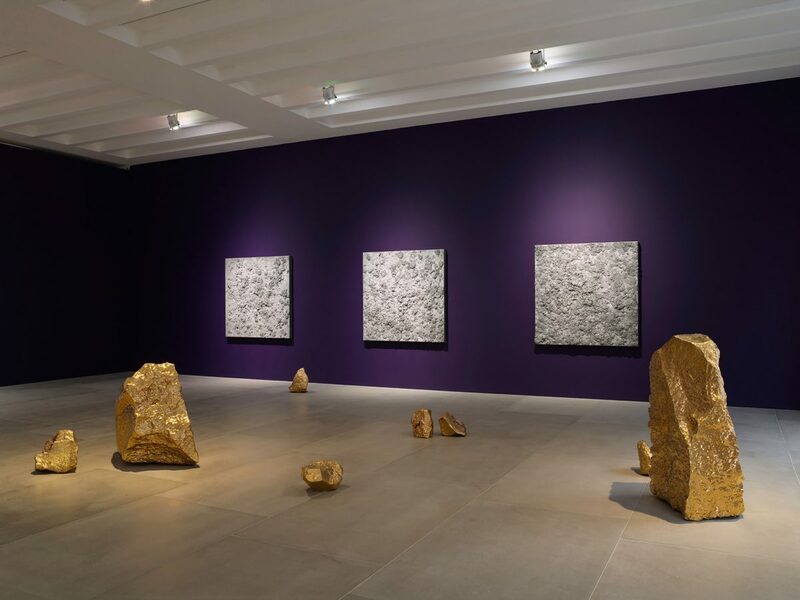 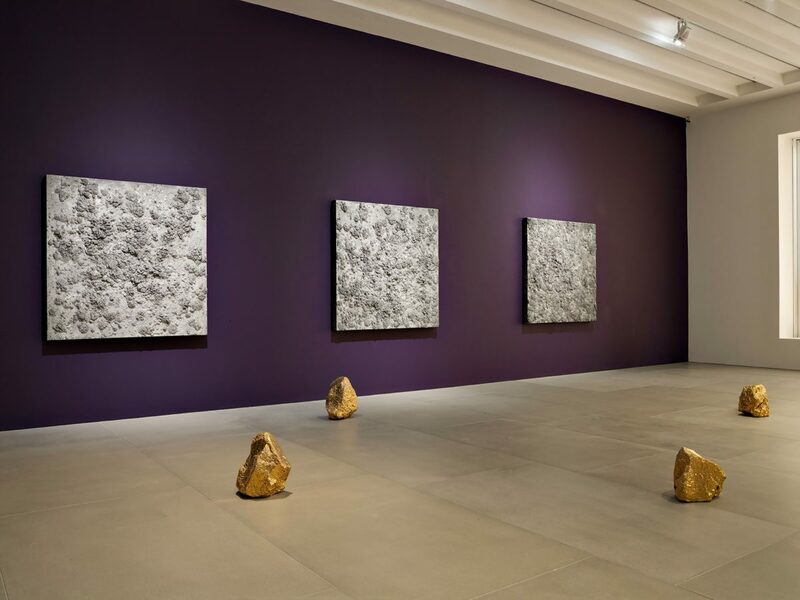 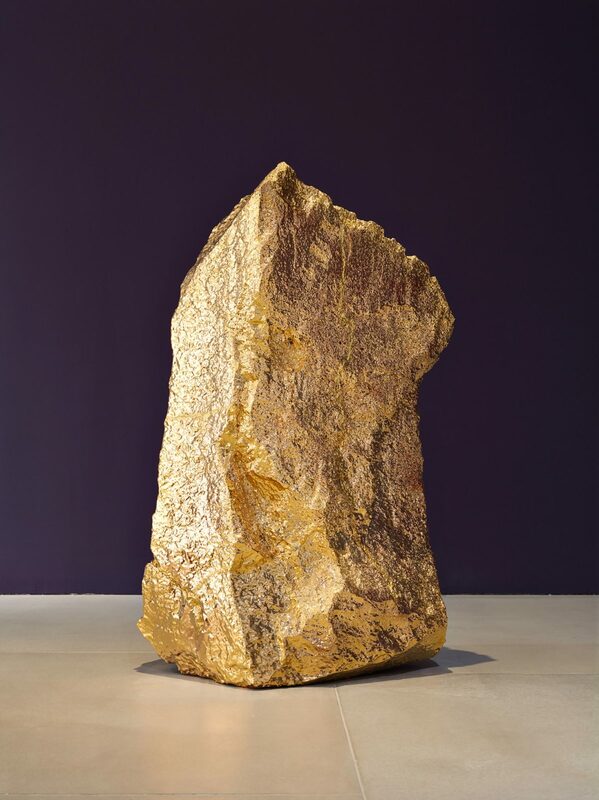 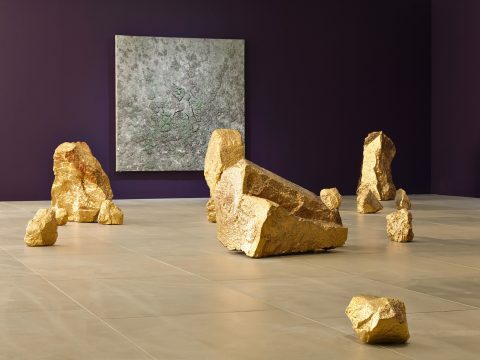 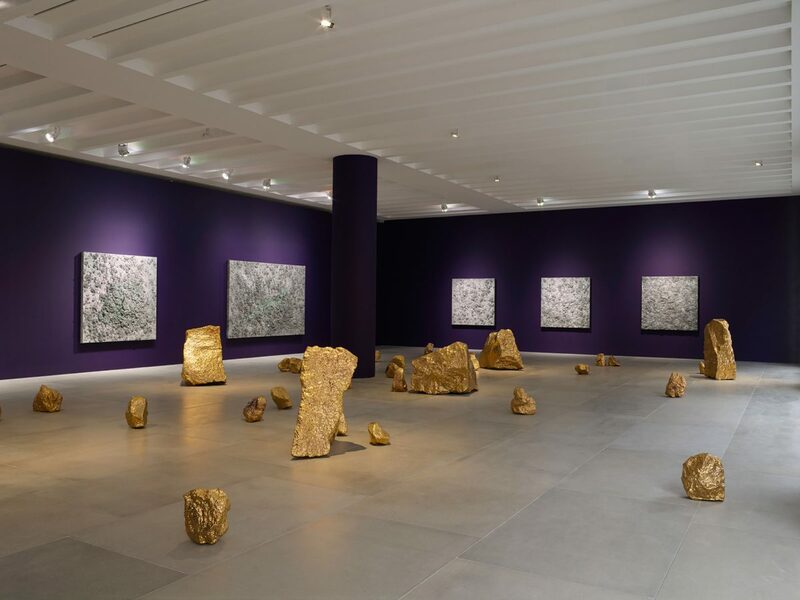 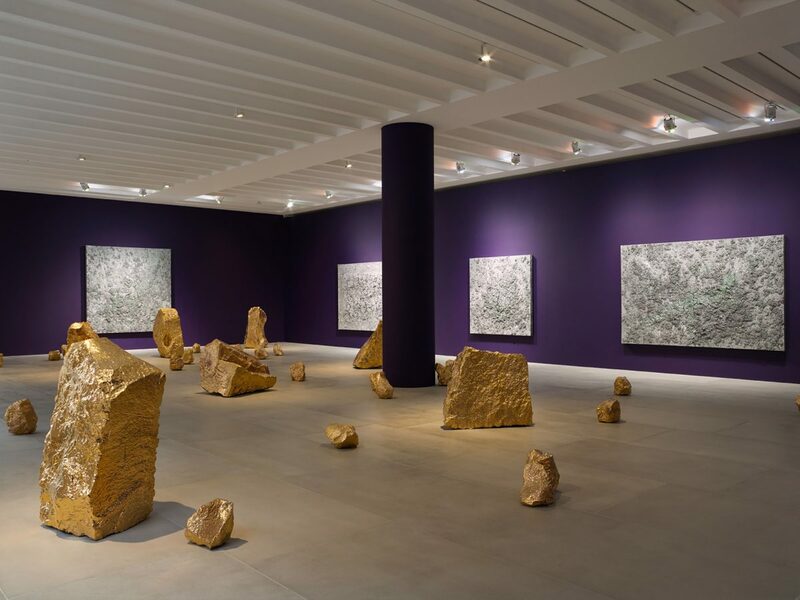 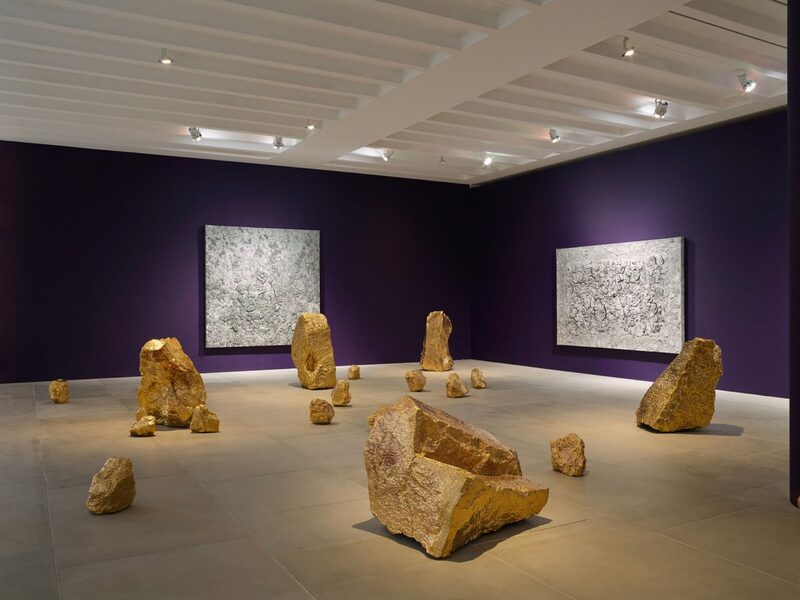 Blain|Southern’s first exhibition with Bosco Sodi features new volcanic rock sculptures and large-scale impasto paintings made with layers of pure pigment, water, glue and natural fibres. 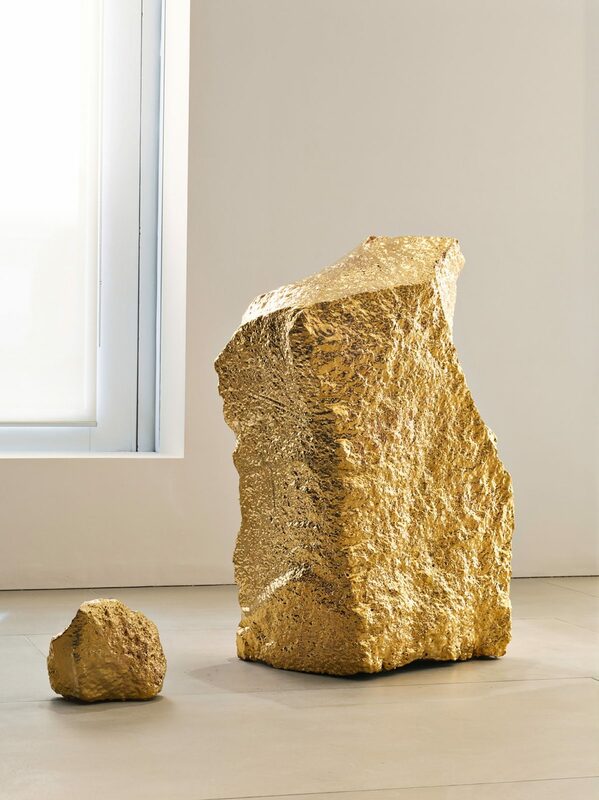 Sodi’s relationship with crude raw materials and the constituent elements of nature draws from wabi-sabi, a Japanese aesthetic philosophy that embraces imperfection and reveres natural authenticity above all. 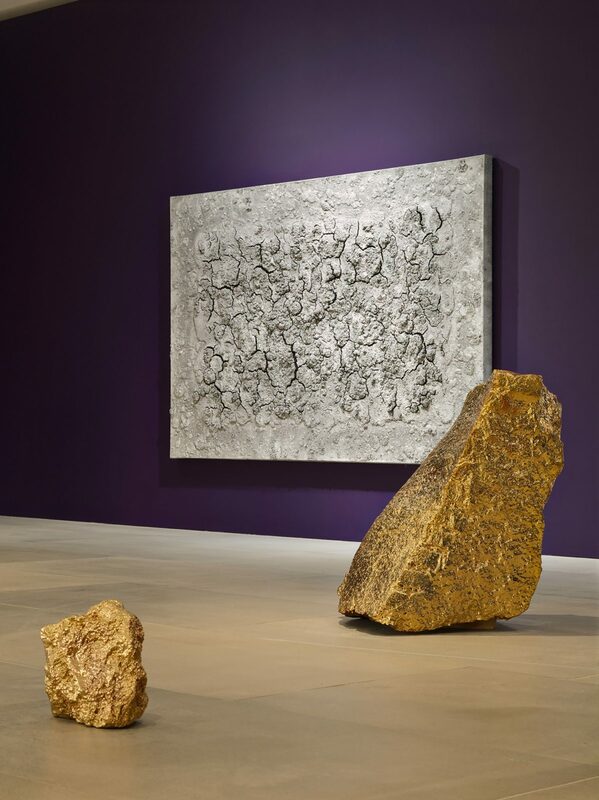 The exhibition takes its title from a multi-layered Japanese concept. 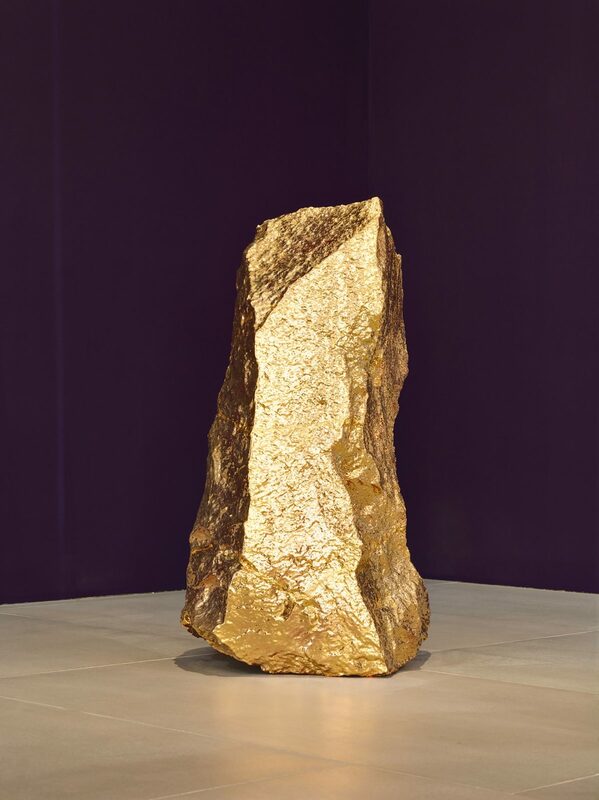 Yūgen describes the evocation of inexplicably deep emotions in response to aesthetic creation, and extends to a sense of awareness and acceptance of impermanence. 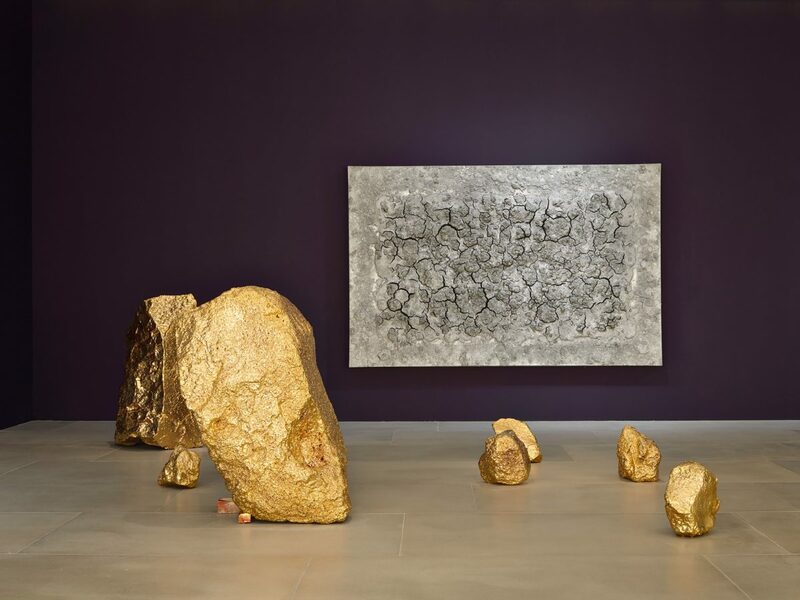 The term reflects both Sodi’s interest in process and his desire to reveal beauty existing in the space between what can be seen.